Definition at line 317 of file io.h. Definition at line 319 of file io.h. 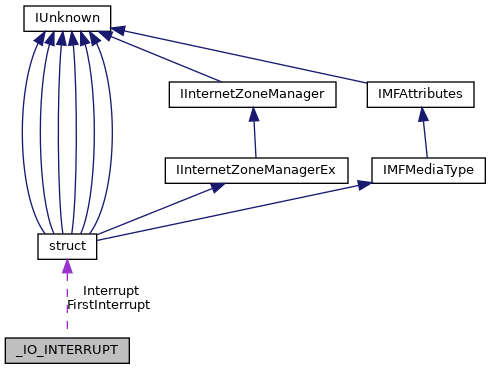 Referenced by IoConnectInterrupt(), and IoDisconnectInterrupt(). Definition at line 320 of file io.h. Definition at line 321 of file io.h.